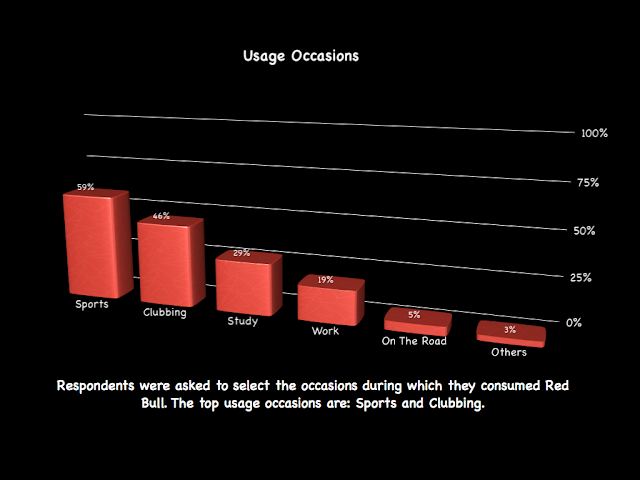 A survey questionnaire of 10 questions was designed based on the results of our qualitative research. 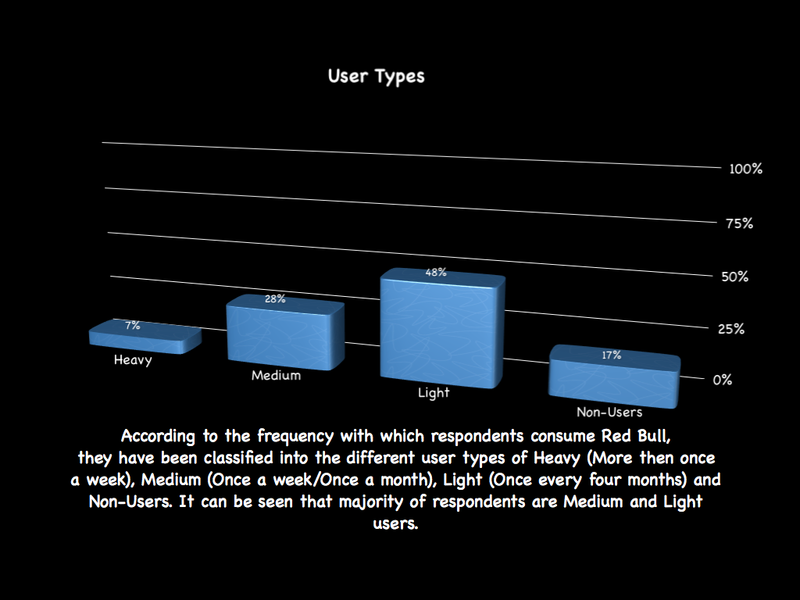 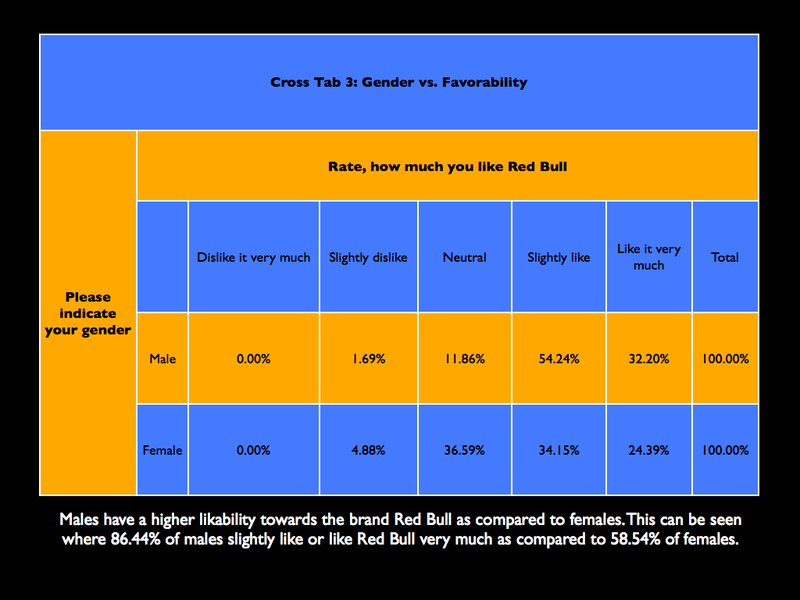 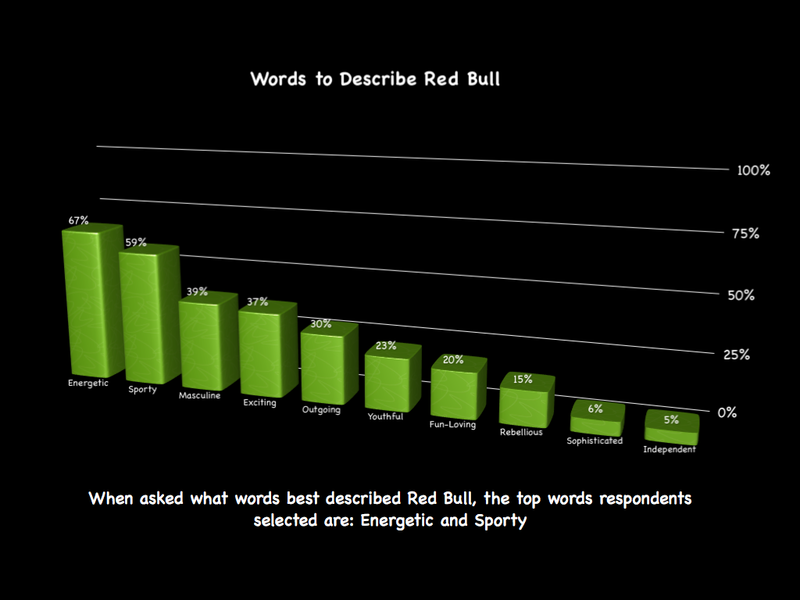 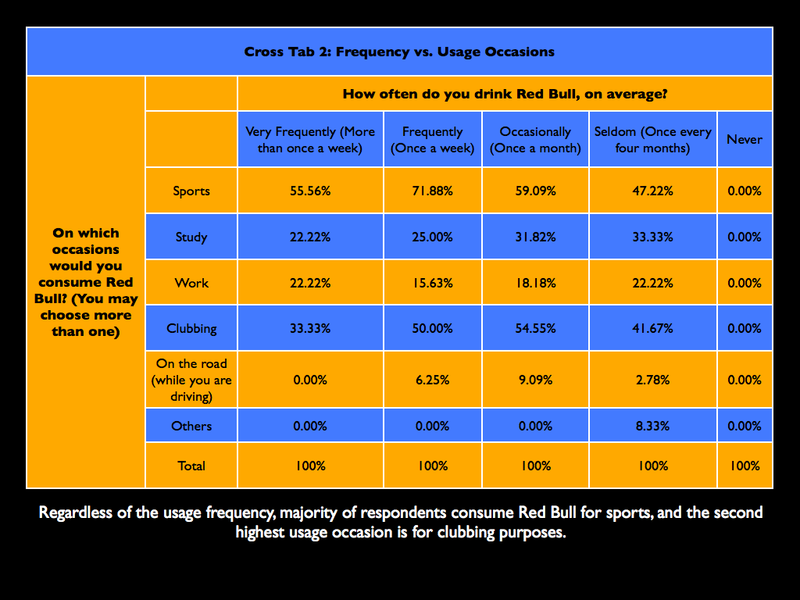 The objectives of the survey was to investigate consumers’ attitudes and perceptions of Red Bull. Using the convenience sampling method, the survey was distributed online to our friends and families. 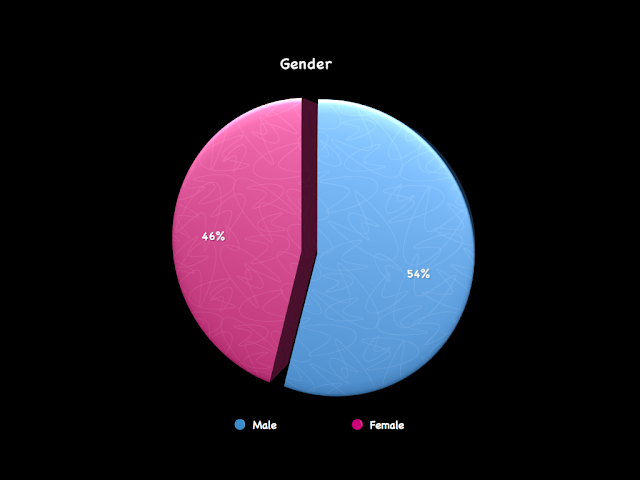 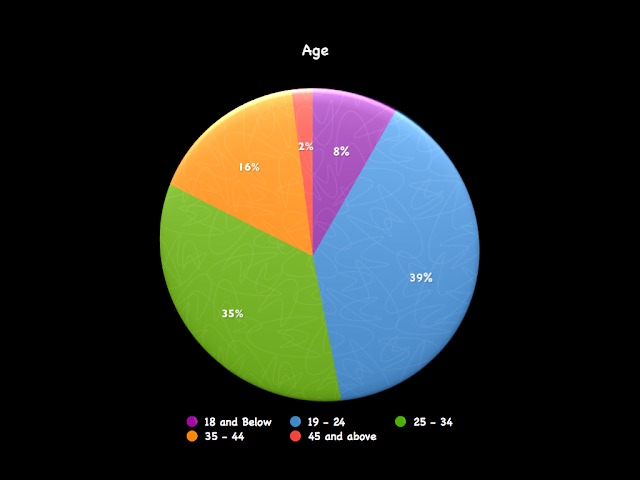 A total of 121 responses was obtained from the survey. 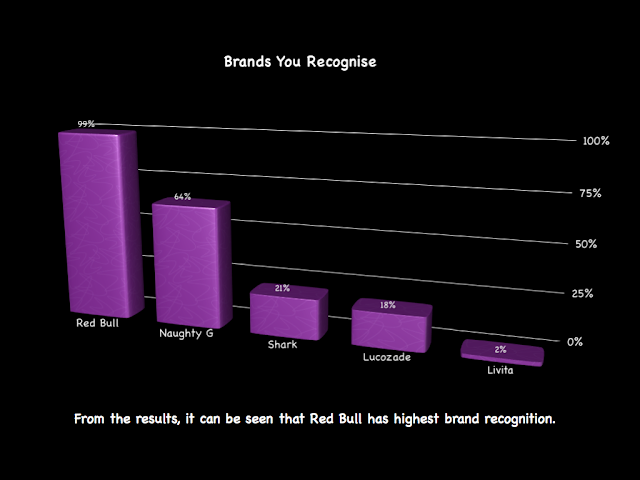 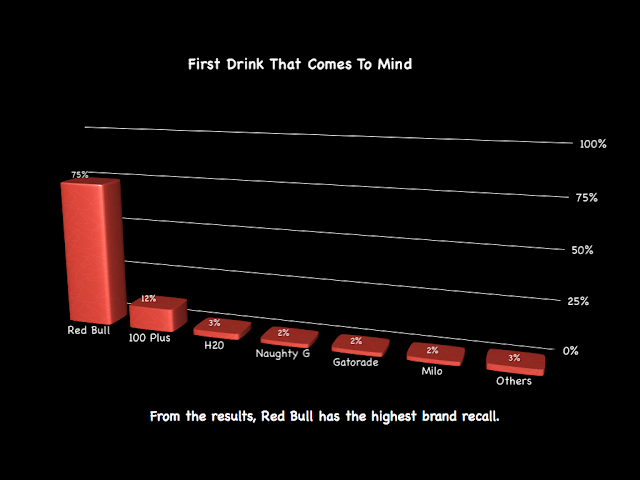 The survey results showed that in general, Red Bull has very high brand awareness as demonstrated by the high brand recognition and recall amongst the respondents. 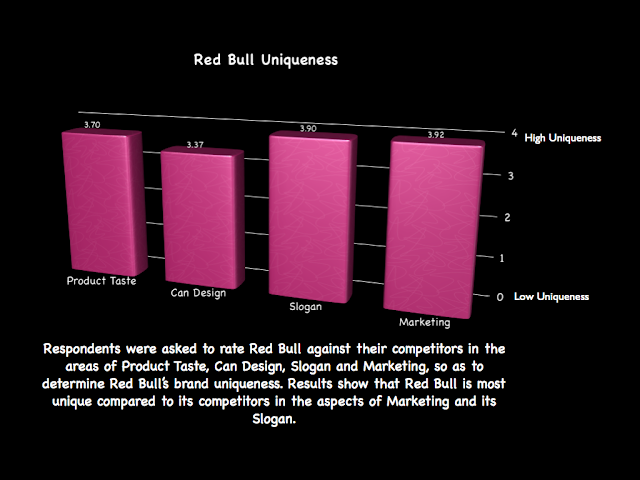 Red Bull also has a strong brand image that is associated with sportiness and energy. 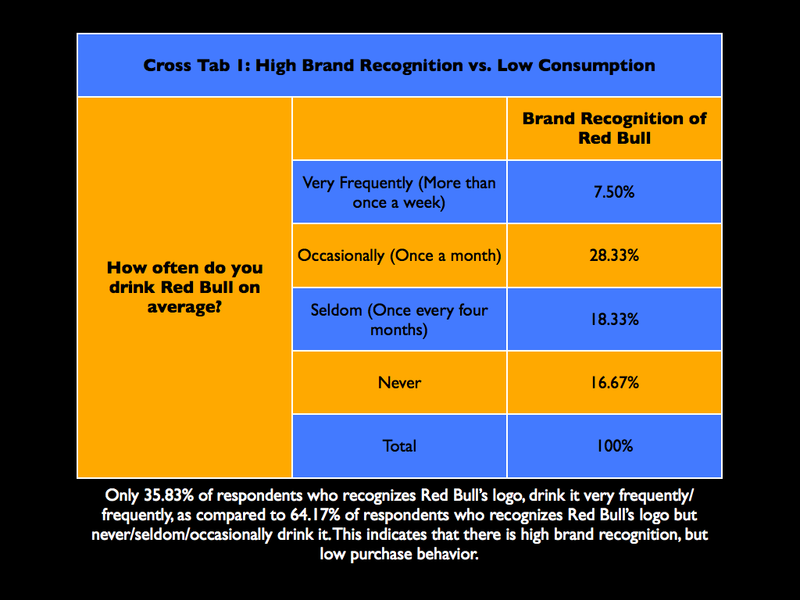 It is also perceived to be a drink that is usually consumed for sports and clubbing purposes by both male and female consumers. 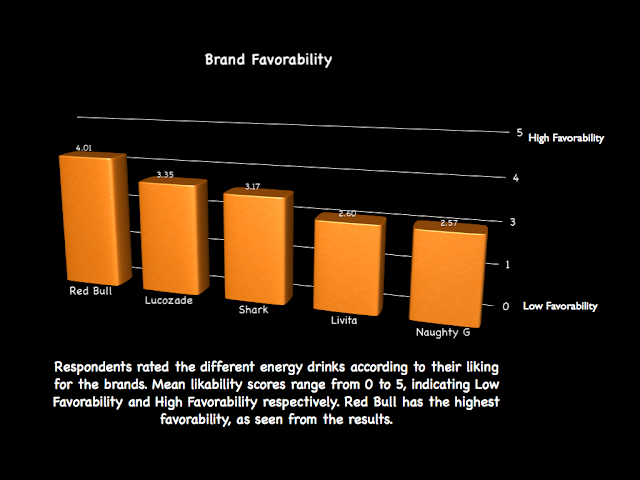 As compared to its competitors, Red Bull has high favorability and is perceived to be most unique in its slogan and marketing efforts. However, despite a high brand awareness and strong brand image, consumption of Red Bull is relatively low.